Home DAR ES SALAAM New Force Bus Services Dar es salaam To Mbeya Contacts, Booking, Routes & Offices. 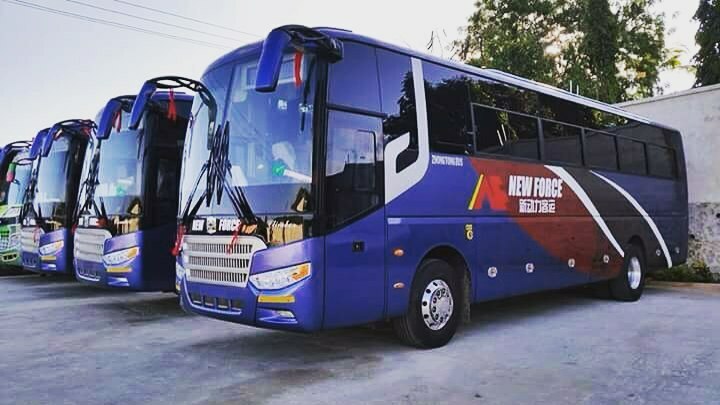 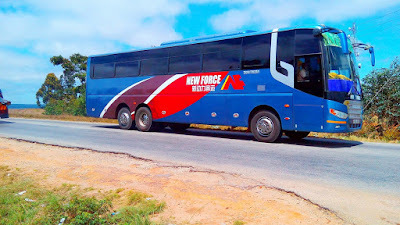 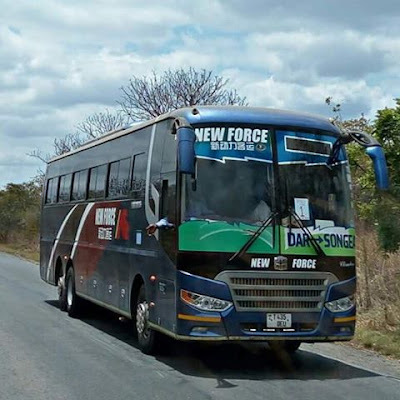 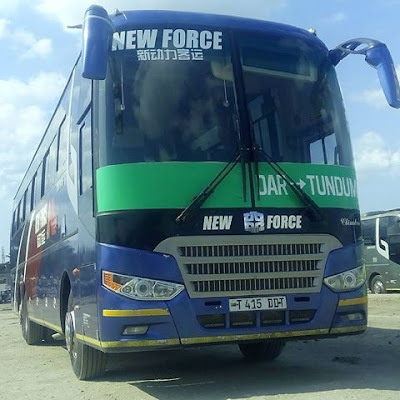 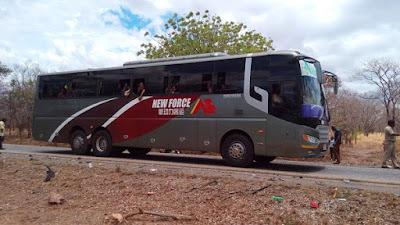 New Force Bus Services Dar es salaam To Mbeya Contacts, Booking, Routes & Offices. 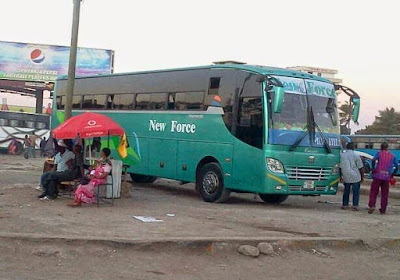 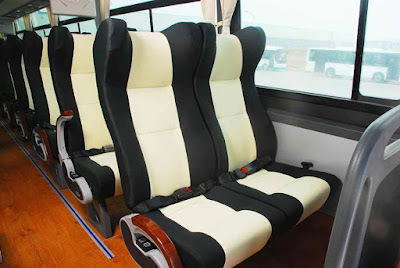 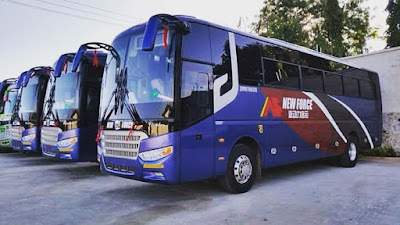 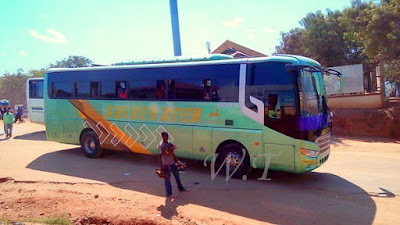 New Force Bus Services Is a Chinese Intercity bus company which started to operate in Tanzania for more than Ten years. 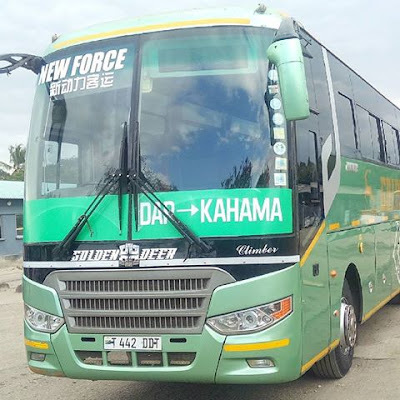 It started to operate in Dar es salaam to Mbeya root before expanding it's services to many other major town in Tanzania. 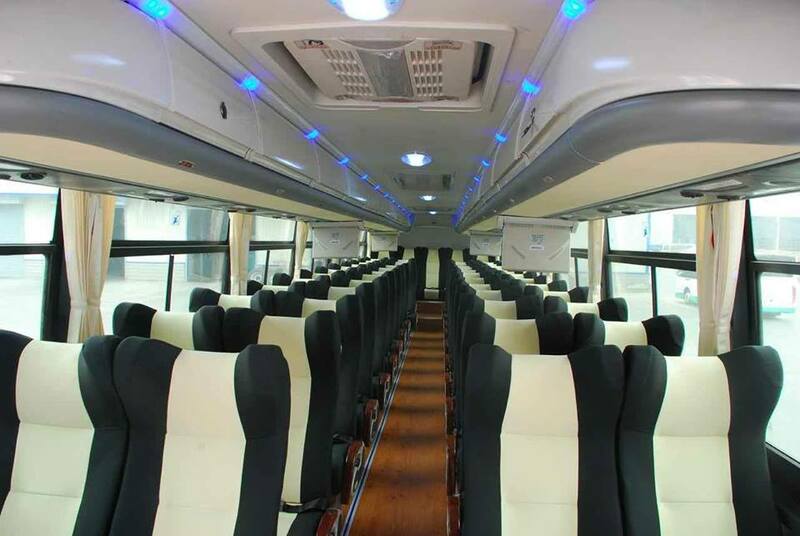 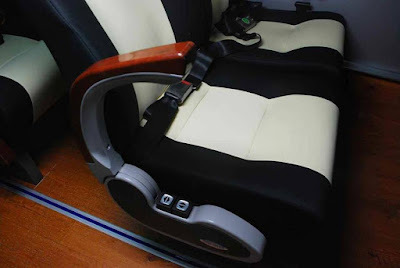 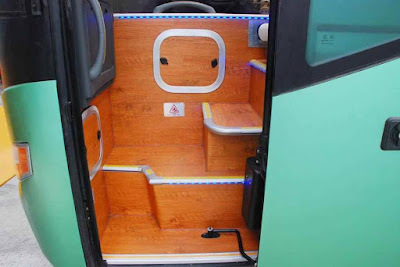 New Force operate with one bus class, They have only semi luxury bus from the Chinese bus manufacture (Zhongtom). 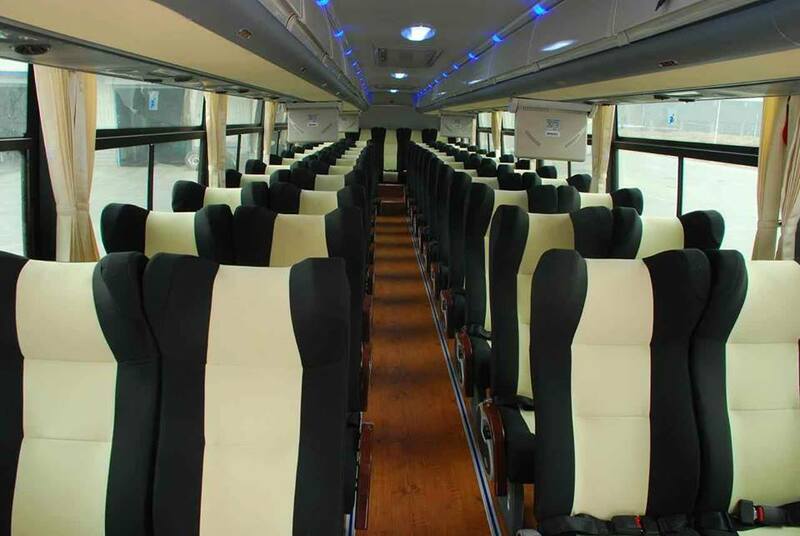 Their buses are equipped with on board entertainment and many of them with AC services all the way long.